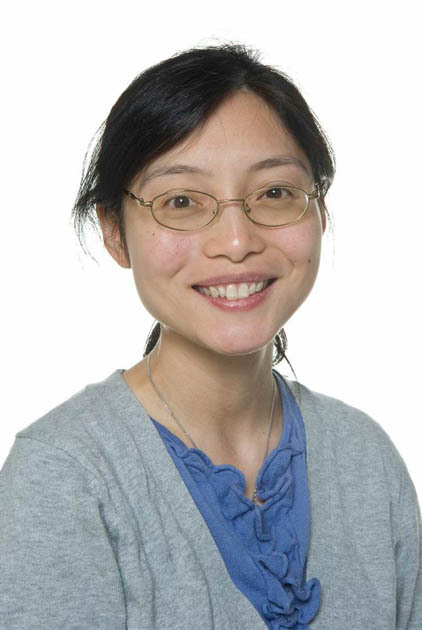 Dr. Yat Wa Li is an assistant professor of Medicine at CUMC. She has completed het education from State University of New York - Downstate Health Sciences Center, USA. Dr. Yat Wa is a board certified doctor of cardiovascular research and internal medicine. She did her fellowship from NewYork-Presbyterian Hospital/Columbia University Medical Center, USA. Her clinical research includes Nuclear Cardiology, Adult Cardiology, Cardiology Consultation, Cardiovascular Disease, Cardiovascular Risk Reduction and Cardiovascular Risk Assessment.